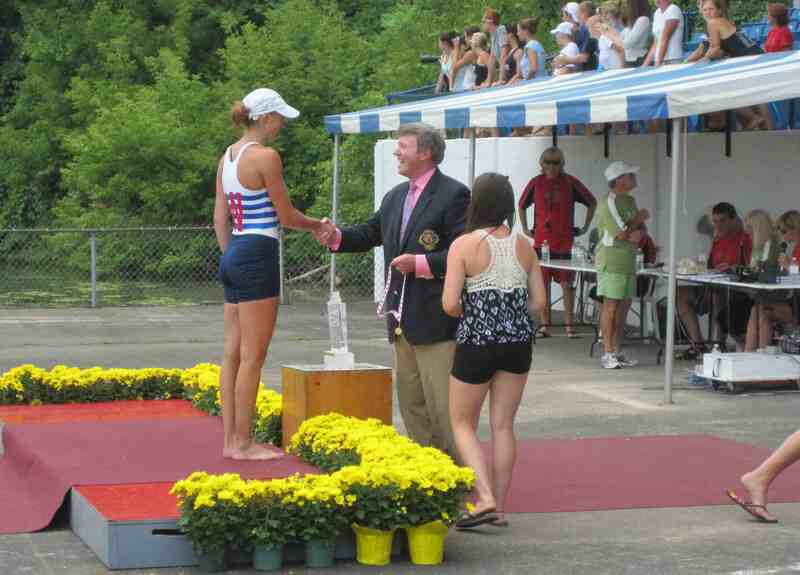 Congratulations to WRC’s Kaitlin Rempel who won gold at the Royal Canadian Henley Regatta in St. Catharine’s, ON. In a very tight race, Kailtin crossed the finish line first in the Senior Women’s 500 meter dash in a time of 1:50.81 edging out the second place finisher by only 0.12 seconds. A summary of the race is profiled in a Rowing News article. Winnipegger Meghan Montgomery also won Henley gold as part of Rowing Canada’s Mixed LTA Coxed Four in the adaptive rowing event. Meghan has been a member of Canada’s adaptive rowing team for many years, competing in the Beijing Paralympics and winning the World Championships last fall.